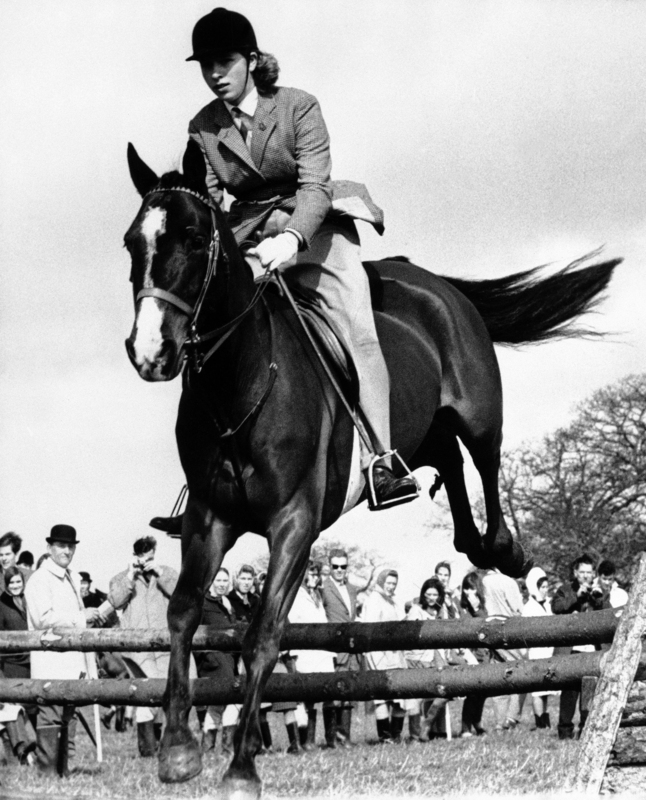 The Princess joined Riding for the Disabled (RDA) as its Patron in 1971, later becoming President in 1985. 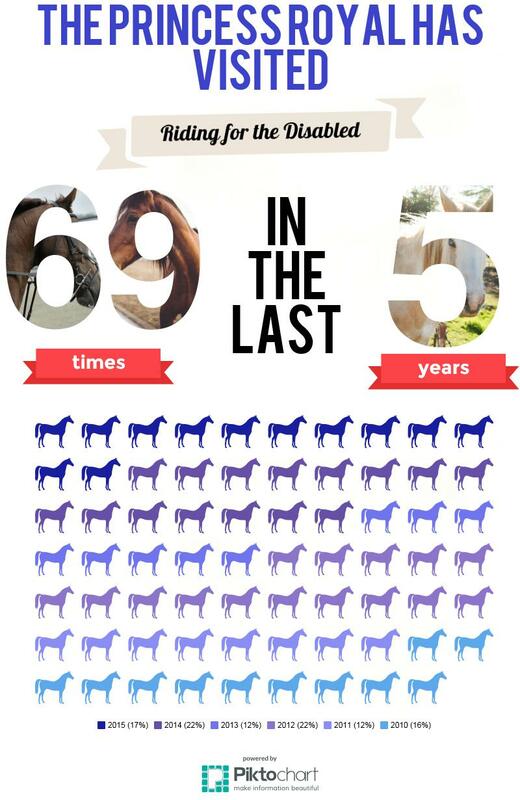 RDA provides riding and carriage driving to children and adults with disabilities to around 28,000 people each year, offering therapy, achievement and fun. Her Royal Highness is kept informed about all aspects of RDA’s work and takes an active role in helping to shape the future direction of the charity. The Princess has attended and chaired numerous AGMs, hosted anniversary events and galas, helped the charity celebrate many significant milestones and been an invaluable source of advice and support for those involved in the charity’s successful growth and development over the past four decades. Another important aspect of her relationship with RDA is the opportunity to regional centres in order to meet volunteers and riders. 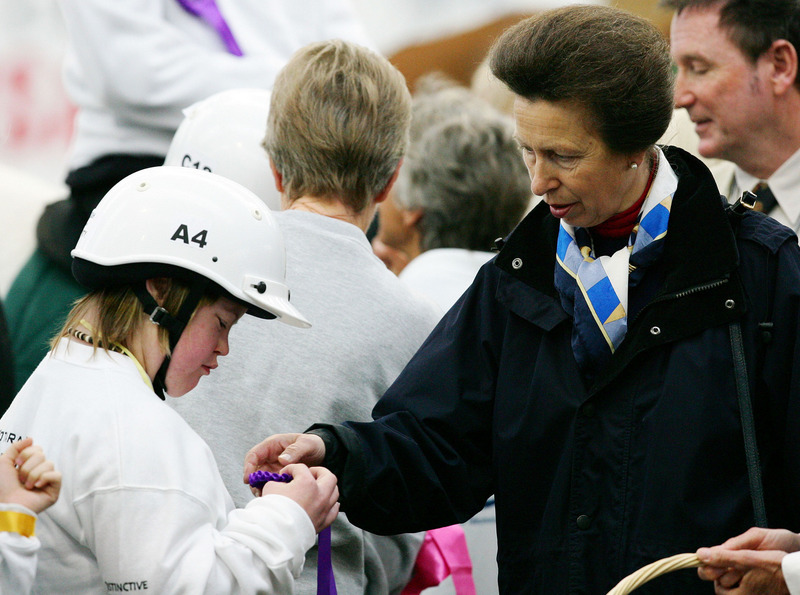 The Princess Royal undertakes many RDA engagements. One of eleven RDA visits during 2015 was to Chiverton RDA group in Cornwall where she met local members of the group. The Princess put everyone at ease straight away. She took time to talk to everybody and has a great sense of humour. She made everyone feel really special. The Princess Royal is also Patron of RDA New Zealand and Australia. 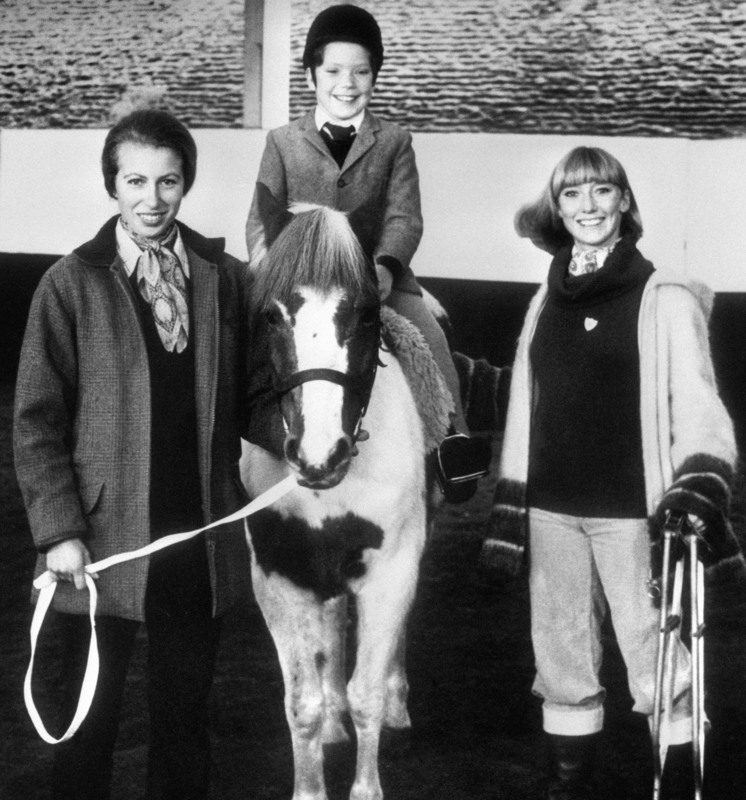 In 2006 she visited Ambury Park RDA Centre in Auckland, New Zealand to present ribbons to their riders. The Princess is a keen horsewoman and alongside Riding for the Disabled, she also supports Riders for Health, The Horse Trust and World Horse Welfare.